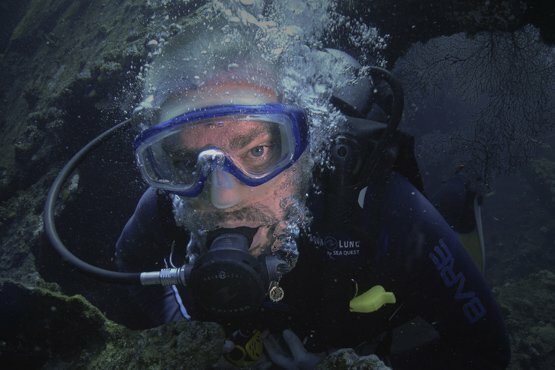 For those divers who are focused on technical diving and want to have a strong foundation of tech diving skills should look at out Master Scuba Diver Tech Internship. What's next? Check out the PADI Photo Master Scuba Diver Internship!